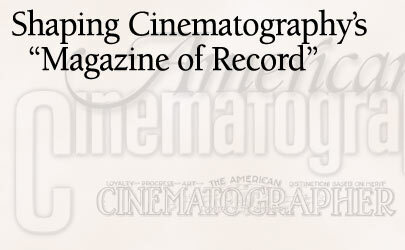 The following is a complete list of the editors of American Cinematographer from its inception to the present day. From April to July 1922, the masthead listed only an editorial board consisting of J.A. DuBray, H. Lyman Broening, Karl Brown, Philip H. Whitman and Alfred Hitchens.